Factory replacement coil harness for stock LS coils. 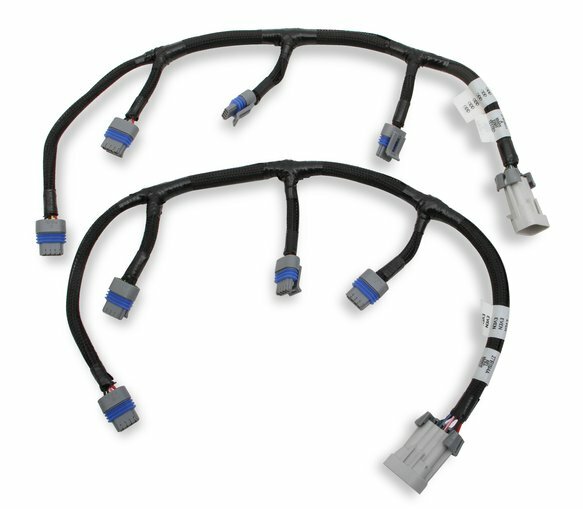 Are you tired of scouring the junkyard for stock ls coil sub harnesses? 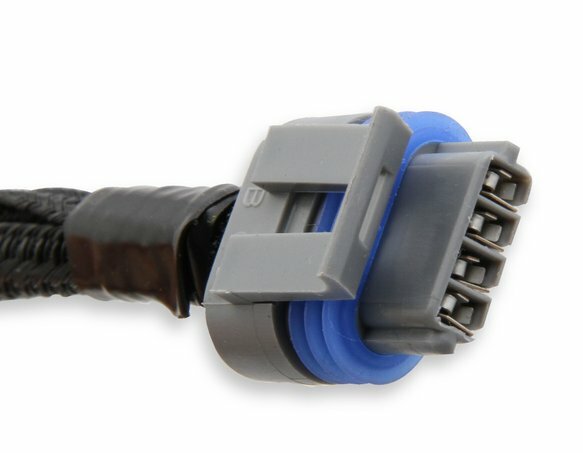 Introducing the new Holley EFI LS Coil Sub Harness. 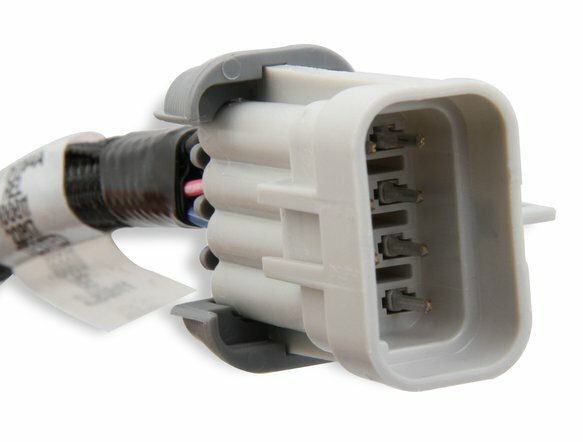 This coil sub harness is intended to be used with factory LS coils and various Holley EFI main harnesses with Coil-on-plug connectors. The Holley EFI LS coil sub harnesses are built with the same high quality connectors and wire loom found on all Holley EFI harnesses, guaranteeing a perfect match in your engine bay.